Win Cnoops of Star Yachts sent over these photos of the official launch of the Andrew Wolstenholme-designed Bristol 22 strip-built cabin motor launch his company is offering these days. I think it’s a pretty thing and I hope it catches on – it’s not exactly old fashioned, but has some old fashioned ideas about it that make a handsome craft that serves to show how strange, angular and droopy-nosed motor boat design has become. 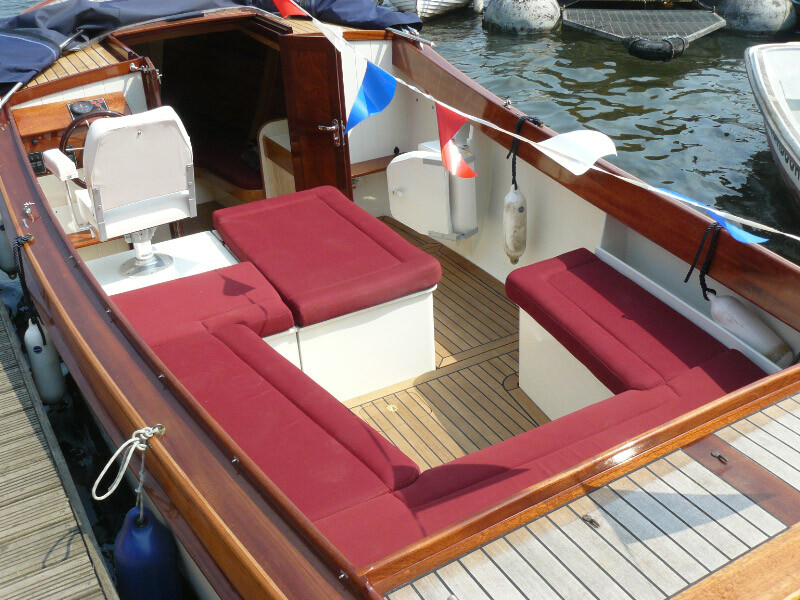 Among other things, it would make a very appropriate committee boat for an up-market yacht club looking for a bit of class rather than the usual plastic club-tub. 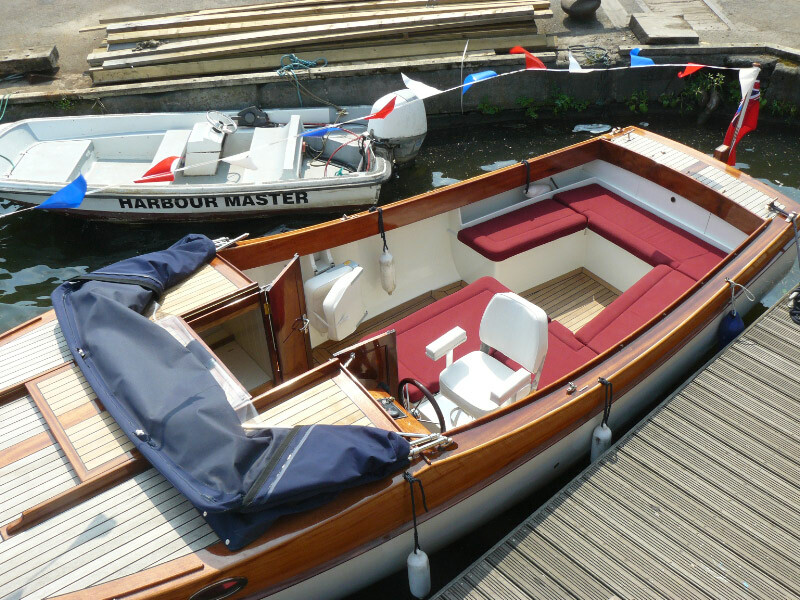 Combining features of a 1920s gentleman’s launch and a more sturdy harbour launch, the Bristol 22 has a narrow, easily-driven hull that requires needing only a relatively small engine – so much so that on a river or canal an all-electric version is practical. 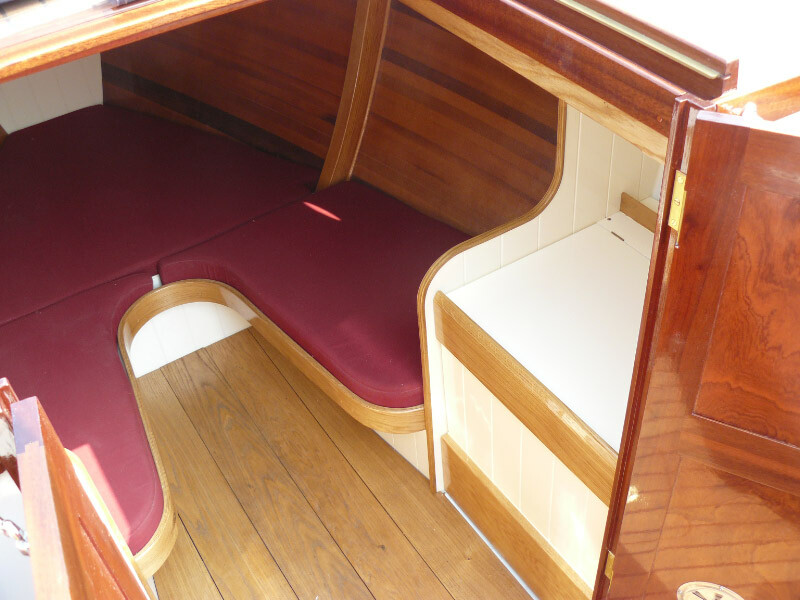 The layout of the boat provides for overnight or short holiday accommodation in the forward cuddy. If you’re a Facebooker, why not ‘like’ the new Star Yachts Facebook page, where you’ll be able to follow the building of the 27ft version? 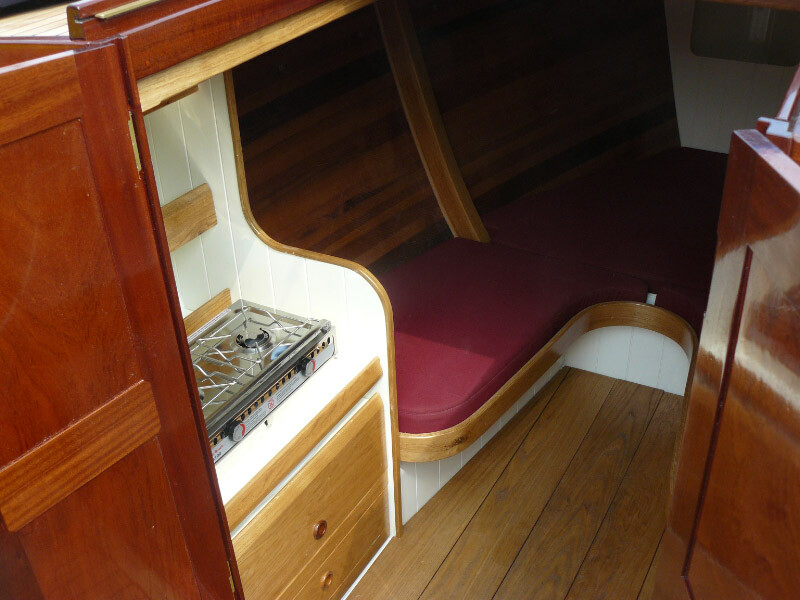 Mat Gravener has sent us this shot of his repaired and restored Norfolk Broads half-decker Jamesia II back on the water following lots of work over the winter. She’s certainly looking as pretty as a picture. 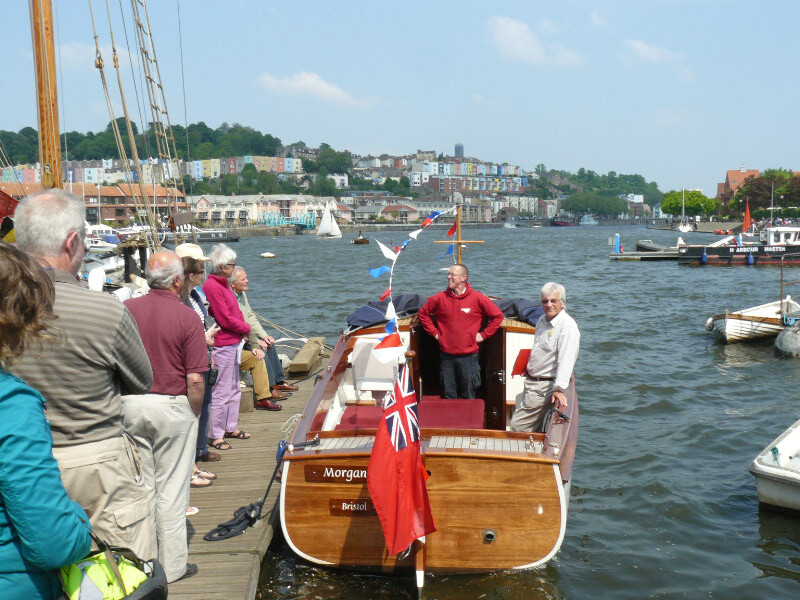 Mat reports that she was launched on the 23rd April 2011 and immediately floated on her marks. She took on a little water but, as he says, that was to be expected after being out of it since 2004! He then sailed her back to her moorings and found she performed very well, even with just the mainsail set. For more posts featuring Jamesia II and Mat’s earlier projects, click here. 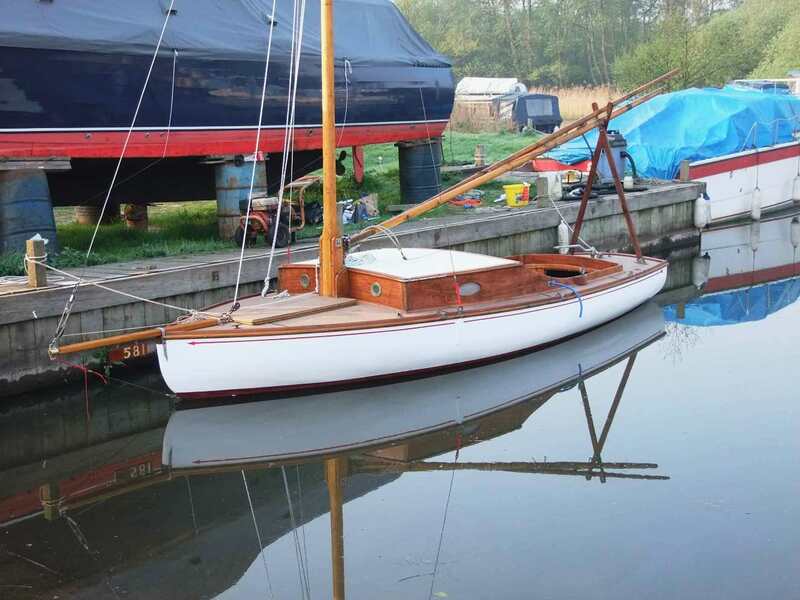 Ben Wales (check the recent post about his motor launch restoration) has sent in a photo of a most interesting two-masted yacht that he says has lived on Oxey Lake, near Lymington, for over 20 years. 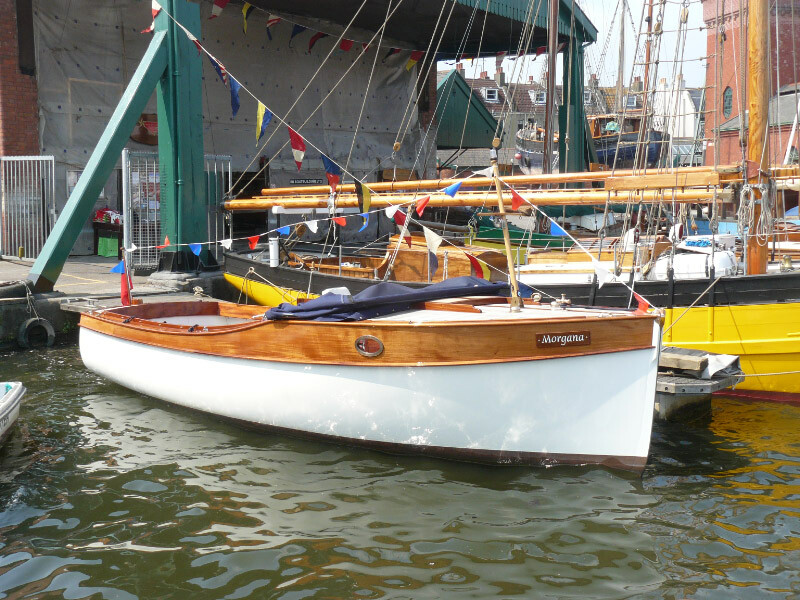 This boat is named So Long and Ben says she was built originally as a 32ft Royal Navy sailing cutter, which he believes were built around the turn of the century and often called DH boats. This particular boat was built around 1908 and originally had a gun placement on her fordeck. 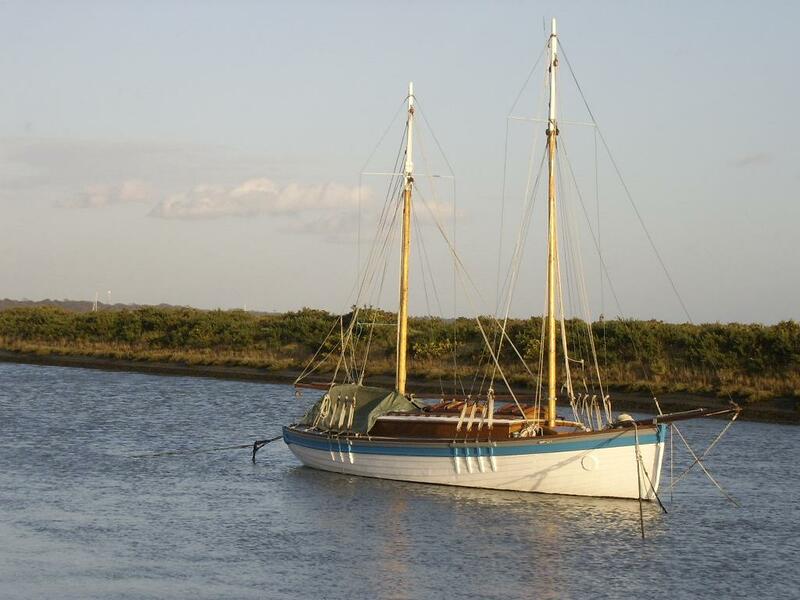 She was sold to her present owner in the 1960s; he carried out a major refit with new decking and cabin, and a ketch rig. What a gorgeous little boat he created! If anyone has information to add, do please let us know – either using the comment button below, by registering with the forum (right) or by emailing me at gmatkin@gmail.com. Thanks Ben. I now know what kind of boat I’ll sail if I ever get to heaven.